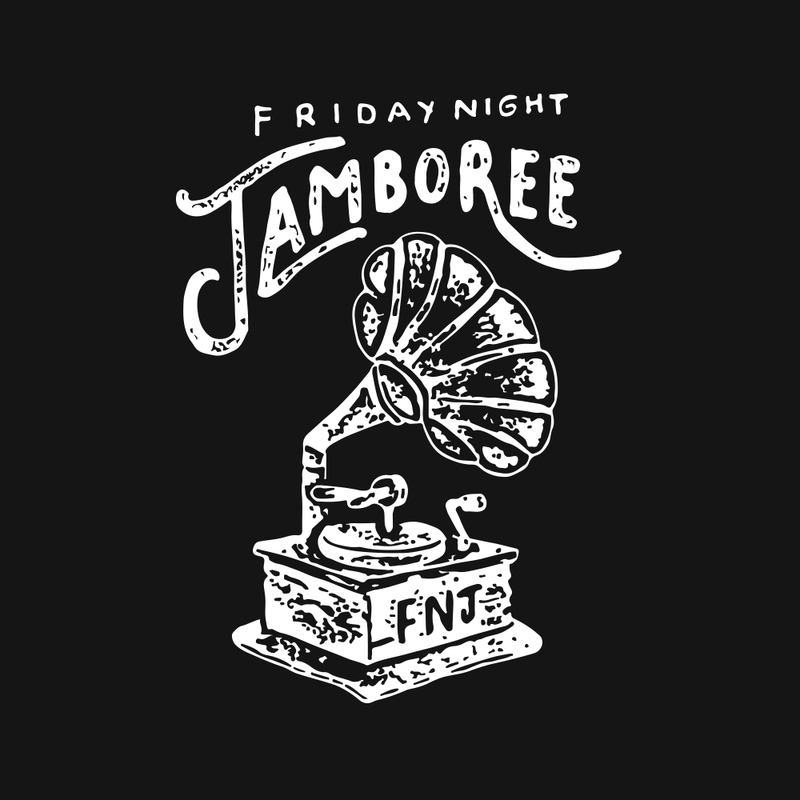 Friday Night Jamboree spricht mit Bookern, Promotern, DJs, Produzenten und Labelbetreibern über aktuelle Themen aus der Szenelandschaft. Dabei entstehen bunte und interessante Gesprächsrunden, welche in Textform veröffentlicht werden. 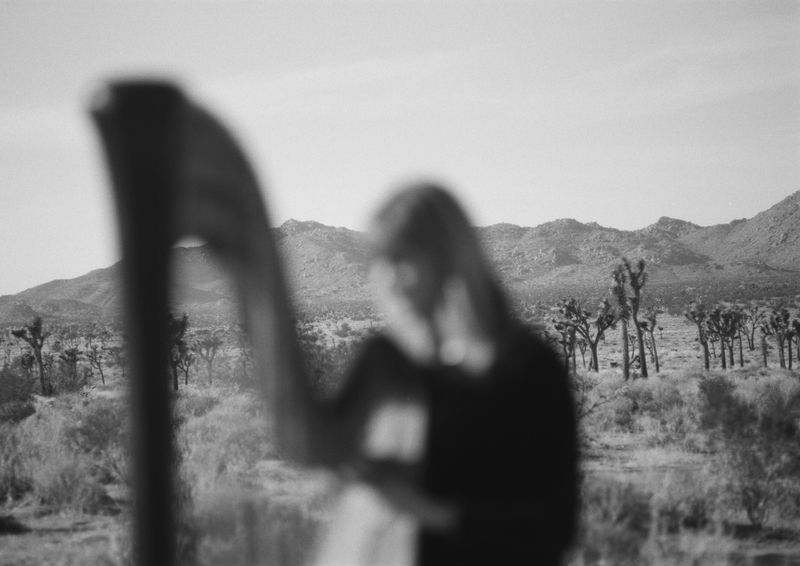 The Los Angeles-based harpist Mary Lattimore has just released her second full-lenght LP Hundreds Of Days with Ghostly International! 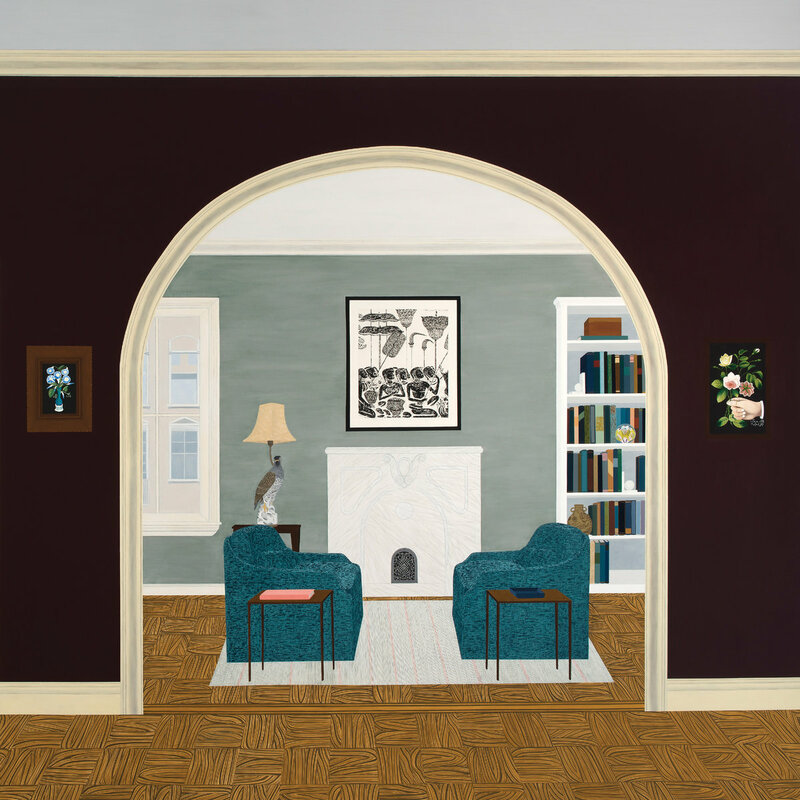 Memories, various places and allusions are fundamental characters in Lattimore’s evocative craft. The record sojourns between silences and speech as well as between microcosmic daily scenes and macrocosmic universal understandings. She offers a world of sound which invites the listener to take a deep breath and dive into her extraordinary universe in which her 47-string Lyon and Healy harp is the star. Every arrangement is carefully built to support it and consists of multiple layers such as her voice, organ drones or percussion. It is in this elastic scale of perception that something as simultaneously simple, intricate and delicate as Hundreds Of Days can flourish and surely stand the test of time as this record is beyond any temporary limits or conventions. Shifting surroundings and different places seem to be an inevitable motive for yourself as an artist. Your album At The Dam was recorded on the road across America, Collected Pieces focussed on your time in Philadelphia and your latest work was made far more westward in San Francisco. Do you somehow need this as an abstraction from your main environment? I am very inspired by new experiences, new landscapes and also escape routes. When I am feeling bummed out, I like to go somewhere else, to change up the environment. I think making music is a little bit of an escape, too, in that you can enter into a little world where you work things out in a therapeutic way, to retreat inward and let your brain connect the dots. Shifting things around and asking for change is important to my life and to me composing songs. Sticking around in happiness, love, comfort and routine does not really give me any ideas. Which particular place would you describe as your home and how did it shape yourself and the attitude you have towards your music? I grew up in North Carolina, went to school in Rochester, New York, in Milan, Italy and lived in Vienna, Austria after that, but most recently was in Philadelphia for 12 years. Philadelphia was really important to me in that I feel like I grew up there. Ages 25 through 37 are really formative, you change so much, you get messy and then you assess yourself with the consequences of that messiness and you try to just become a better person bit by bit. It was a great place to make mistakes, a great place to feel really sincere, to make art and music and feeding off of that keeping-it-real purity. When I moved there, it was not that expensive to live there, so the music scene was really blossoming in my friend-circle, and it is still great. It shaped the sounds because making music was just part of social life, going to shows, collaborating with people, listening to what friends were working on, sitting in with them, feeling encouraged and wanting to encourage. I loved it there and I still do. Please describe your creative process during the production of a song and an album. Where do you take your main ideas from? What is your main focus? When I am making songs, I either start by making a loop of strange sounds or very basic sounds and add on top of it, manipulating it, or I come up with a very basic melody line and add layers of bass notes and more layers of higher stuff and try to shape it like you would a painting or a sculpture, just adding. When I am starting off with the weird loop, the main focus is the sound and texture. When I start with the melody line, the main focus is the lyricism and saying something without words. The songs could be about heartbreak, nostalgia, death in the family, missing someone, a beachfront convenience store, a story I have read but it is all up to the listener’s interpretation after it leaves my hands. Do you have fears of failing during that process? No, when I write something or improvise, I can always fashion it into something okay because there are no rules. I might like it less than other stuff but it never feels like real failure. 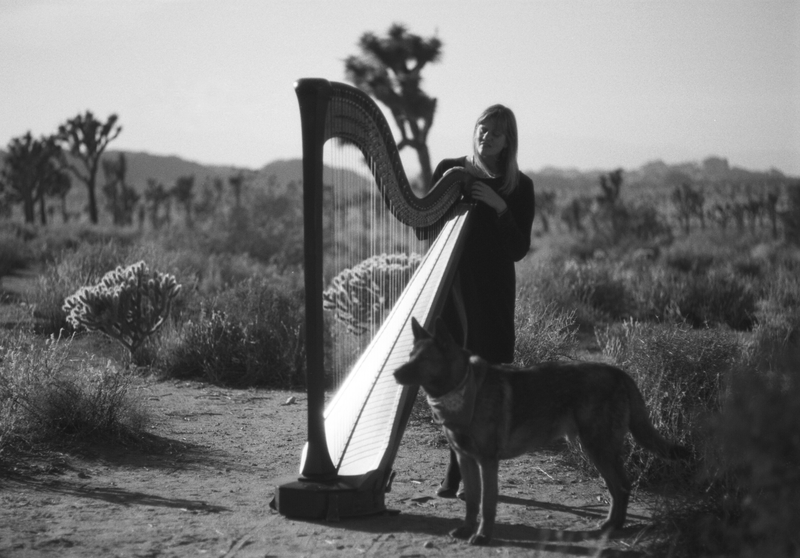 The center point of your music production and for yourself as a harpist as well is the 47-string Lyon and Healy harp. What makes this instrument so special for you and why does it stand out in comparison to other instruments? It is definitely an unusual instrument in 2018 and in the modern world but it offers such versatility of timbres and tones. It has so many strings, so many pedals, and you can really make strange sounds when you run it through pedals. It stands out because it is so gigantic but also because of so many colors it can offer, from dark to ethereal. 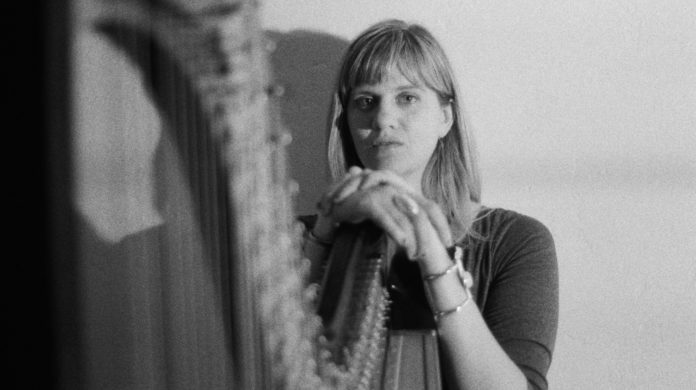 My mom is a professional harpist, so it became special to me when I was a child and now it feels like it is a sister of mine. Although your album Hundreds Of Days only features apparitional vocal samples laying underneath, do you see yourself as a songwriter nonetheless? Sure, I would say that what I write feel like songs even though there are not any lyrics. The vocals are really just for texture and to try something new – I am definitely not a very good singer! But I wanted to try to add human voice as a layer that can not really be imitated by instruments and it worked out okay. Ghostly International is a label which puts out feelers into a lot of different directions. It features hip-hop-orientated music by Dabrye, gentle house music from the likes of Fort Romeau and Matthew Dear or rather darker approaches by Lord Raja to only name a few. Where do you see yourself in this potpourri and how was the connection to the label made? Sam, the owner of the label, reached out to me after he heard my first record, The Withdrawing Room. It was great to hear from him and I was so glad he connected with it, as the songs were very long and all improvised. After that, he offered to put the next one out for me and I took him up on that generosity. I think it is a very forward-thinking label and not restricted to purely electronic sounds and they are always looking to expand the picture. I love working with them! Hundreds Of Days feels illuminative, smooth and ruminant. Do you have the need to completely freak out sometimes and do something completely contrary? I definitely do get to do that. I really feel like I can make my own rules, so I have songs that sound more angular and noisy and some that sound pretty unsettling. This record was not coming from that place but hopefully you will hear some of that other stuff in the future, too. I like collaborating as well and some of the music I have worked on with the multi-instrumentalist producer Jeff Zeigler is a little more in that realm. Hundreds Of Days sees the light of day on May 18th. What is planned afterwards? I am going on tour all summer which will be fun. I will be touring on my own a little and then opening for Iceage, then a little duo tour with Julianna Barwick, then opening for Dylan Carlson from Earth. Really excited about the adventures to come!